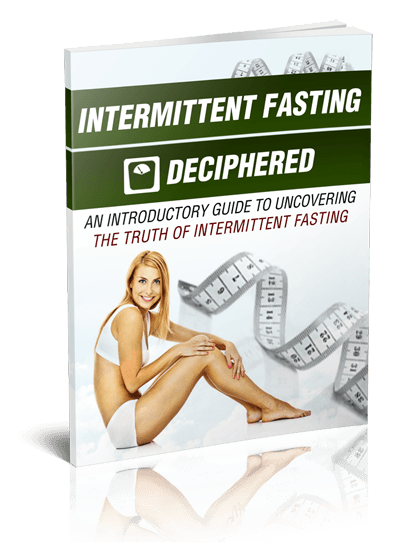 Tired Of Dieting With No Results? Revealed! A Stress-Free And Easy Diet That Is Transforming Lives With Its Secret Of Simplicity! There is no denying it. Obesity has reached epidemic proportions and is prevalent in most of the Western nations. In fact, it is starting to spread to Asia too and people are increasingly becoming overweight and obese. So, why is this happening? Why are there more overweight people now than ever before? A sedentary lifestyle is the second reason. With the advent of technology, many manual tasks have become easier and less demanding. 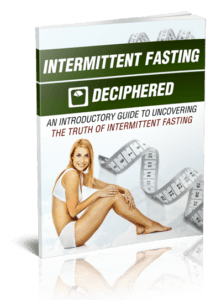 If you’re struggling to lose weight or if you have an appetite that you can’t control, intermittent fasting is your answer.